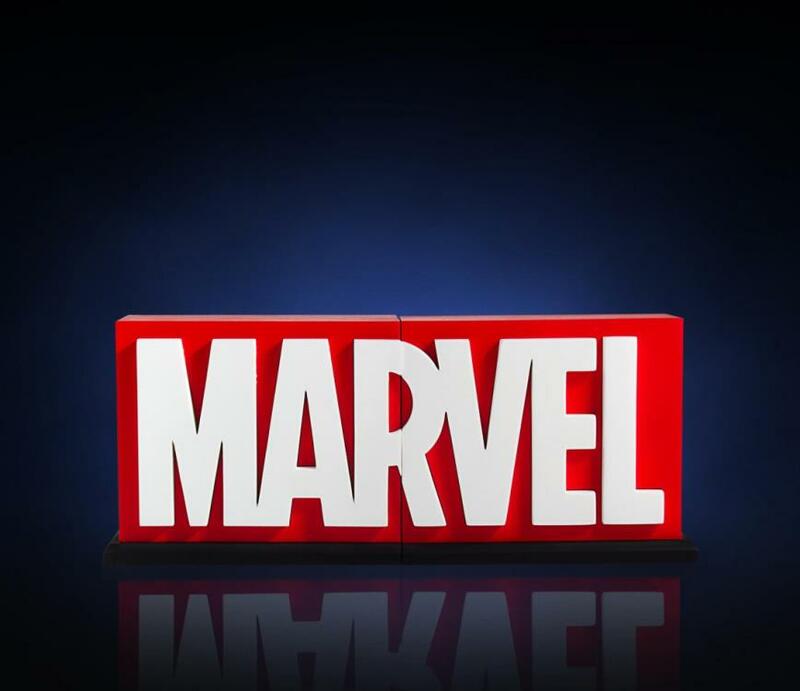 Since Marvel Comics has been a leader in Pop Culture, advancing it's universe of characters from comics, to video games to TV to film! 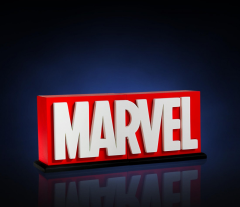 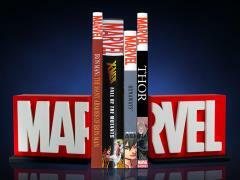 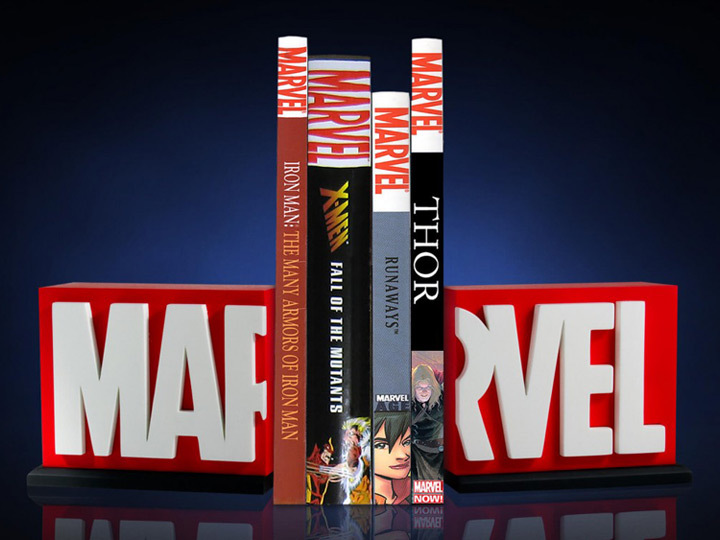 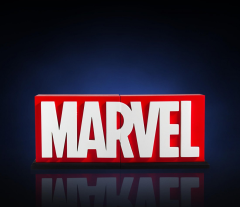 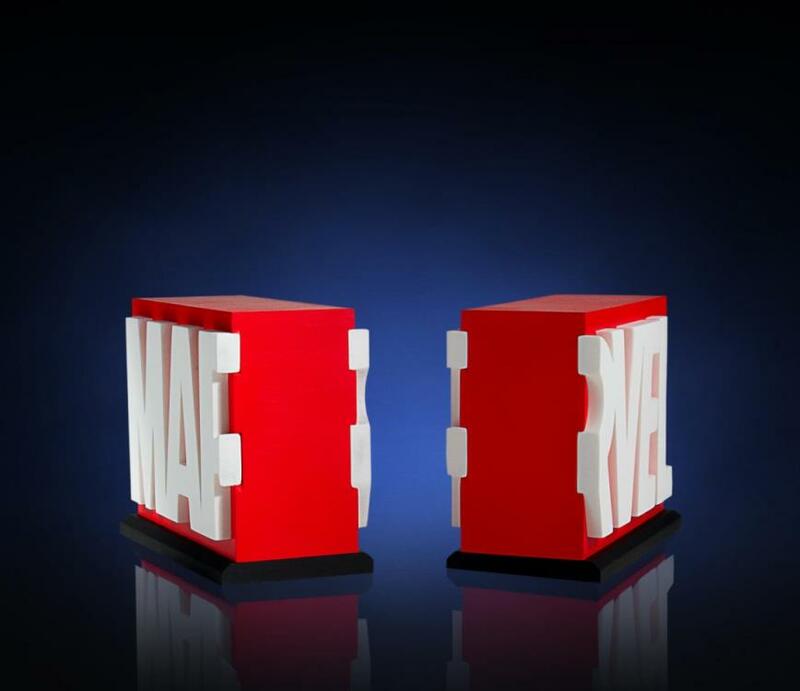 The Marvel logo is recognized around the world by diehard and casual fans alike. 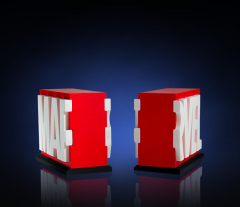 And now, it can be a functional part of your home décor!